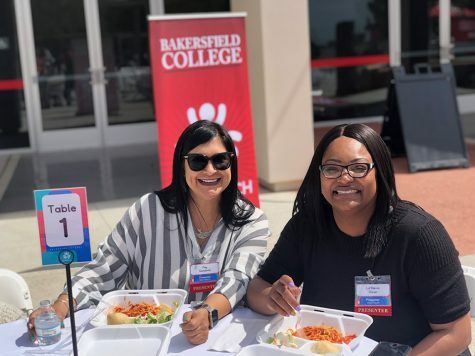 Dezi Von Manos: Dezi Von Manos, 31, is a communication major who is currently the Bakersfield College student government director of legislative affairs. 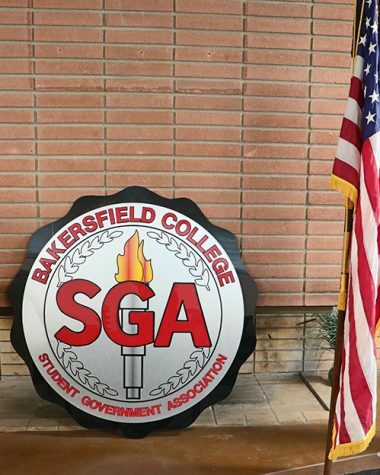 She is currently running for BCSGA president. 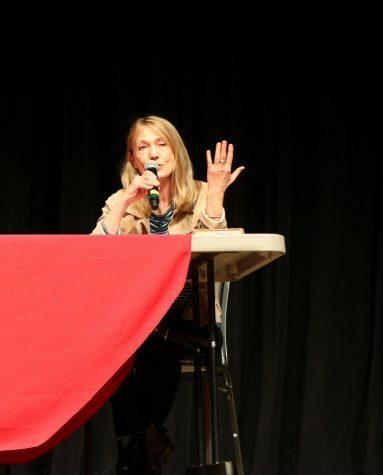 “I personally believe that in order to help others, you have to first and foremost be able to listen,” she said. Manos has been married for four years and has one boy and one girl. At her second year at BC,she has been not only been a leader of supplemental instruction, but is also the president of M.E.Ch.A. She said, “[At M.E.Ch.A. ], we help students thrive here at the college campus. As a supplemental instruction leader, they would help students with questions similar to tutoring, but it involves more people at one time getting help. Manos learned Spanish at the age of 4. 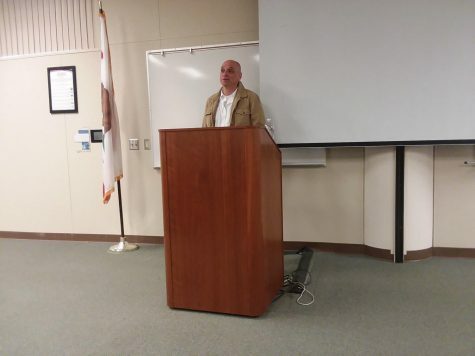 “Being bilingual would definitely allow me to reach out to potential students who honestly wouldn’t really understand what’s going on with the elections,” Manos said. Manos recalls her first job at the age of 17 at Jack in the Box. She said that she had perfect attendance and has brought that habit to her in every other job. 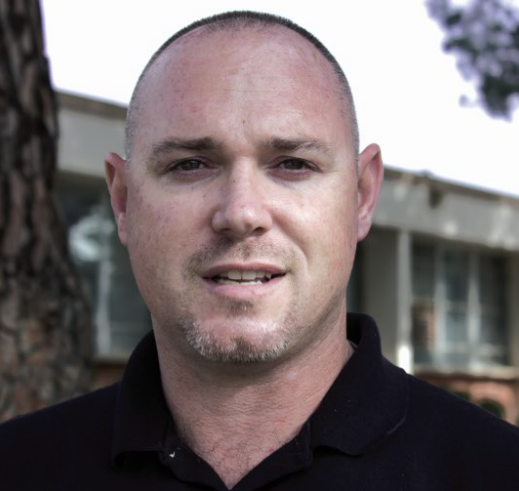 Daniel Mechem: Daniel Mechem, 37, a veteran and nursing major, is running for BCSGA president. 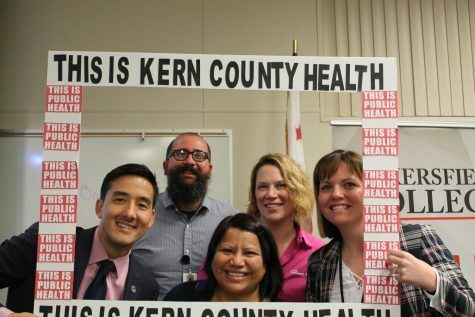 “I don’t see why we can’t become one of the best community colleges in California. I really don’t,” he said. Mechem served in the Marine Corps for two years before being medically discharged. According to his resume, being a part of the Marines included leadership training. 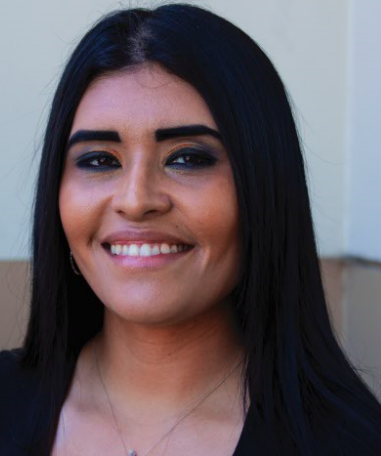 Mechem is currently a fulltime student at Bakersfield College, has been married for seven years, and has three boys with another one due in August. Mechem said that there are many things that BC can improve at. One of those is helping “lost” students, meaning students undecided on classes and direction. He said that BC needs to show students that they are on the correct path in regards to which classes they are taking for their degree. Another thing that Mechem wanted to address is allowing students to have a voice in where some of the funds for Measure J will go. Mechem owned the business M.O.G. Mobile Servicing from January 2012 to January 2016.